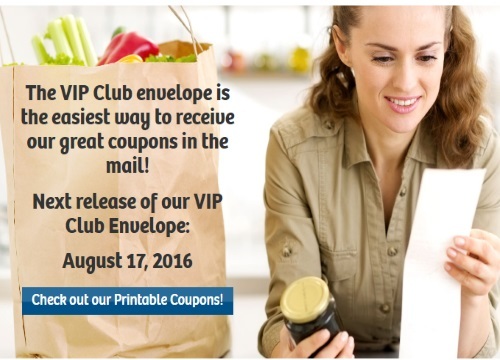 Another installment of Websaver's VIP Coupons are coming soon! Next release will be on August 17, 2016. Stay tuned, we will update you once they are live. Be sure you're a member so that you're ready to go. These coupons often include some high-value coupons and Free Product Coupons, so we're excited!